"Through writing, we develop our imagination, build confidence, cultivate mutual respect and develop empathic and communication skills." Are you an expat in Athens, a non-Greek speaker or maybe you Greek but looking for an activity for to improve your child’s English language skills? Are you looking for something different to do with your children or are you looking for a creative writing course? Then, check out this English Speaking Creative Writing Meeting on Saturday 31 March from 12:30 – 14:00. This first workshop in a series of 8 is free of charge and suitable for children aged 7 – 11 years old. 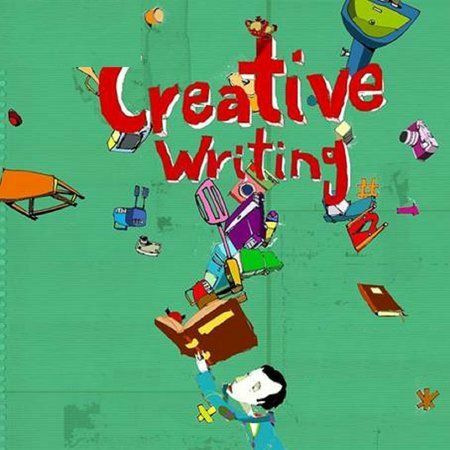 The experience of creative writing for children is shared by Viviana Miliaresi, writing mentor at the Ministry of Stories, Nick Hornby and Creative Writing Center for Children and Adolescents in East London. The event takes place in Sporos bookstore in Kifissia. 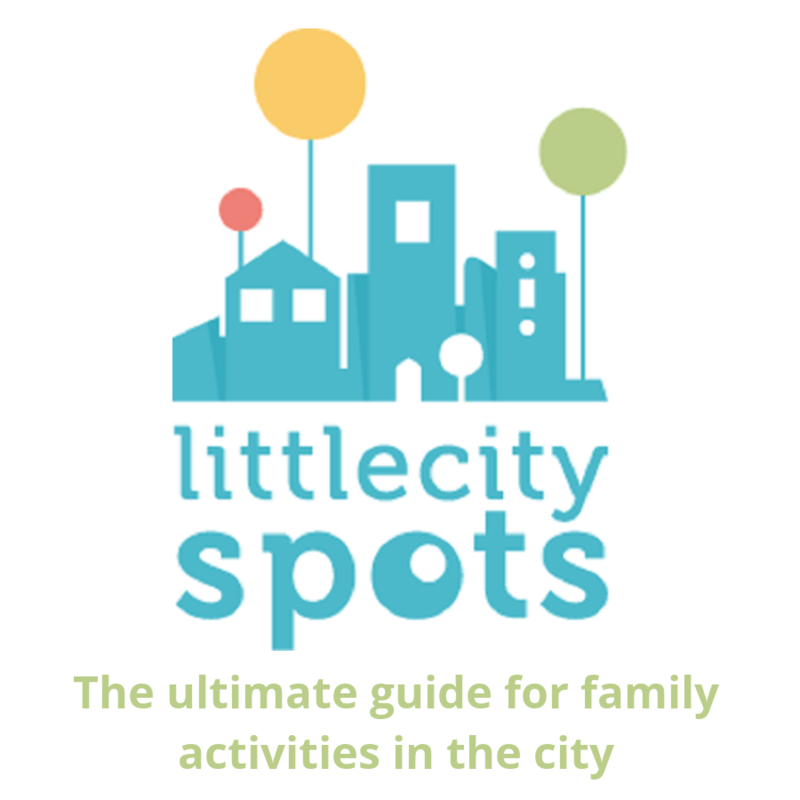 For more details and the location of tomorrow’s event, please visit Little City Spots. 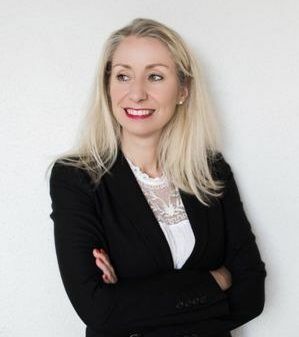 (8 meetings) For all workshop dates and a direct link to add the events to your family calendar, please click on this creative writing in sporos link.